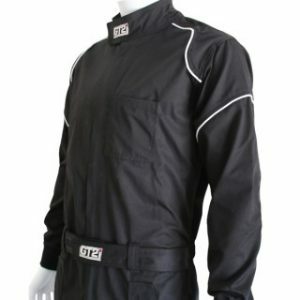 This GT2i Club suit was created with a new design and a racing look. Very lightweight, the suit is made of 65% in polyester and 35% in cotton. Elbow and knee protections for a better comfort of the mechanic. Adjustable belt with velcro for a close-fitting. At the level of the chest, a pocket was added to have all tools and pens within easy reach. The suit has also two lateral external pockets.